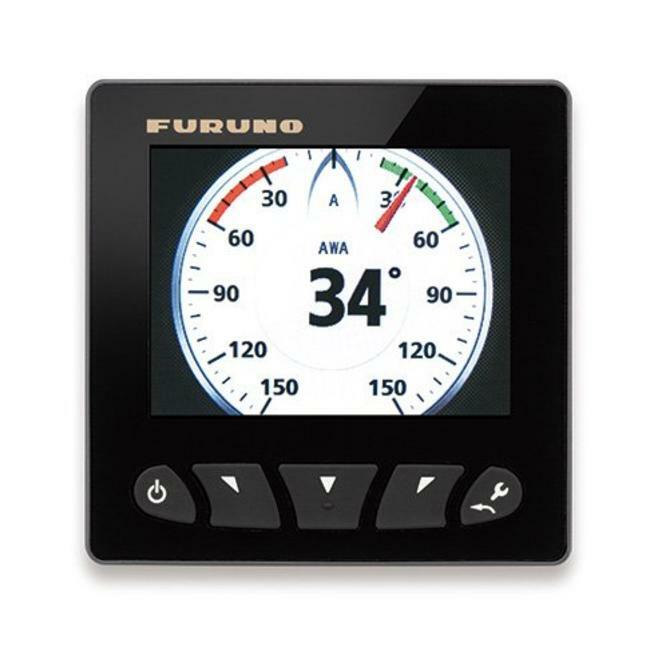 The Furuno GP-1871F is a compact 7 inch Chartplotter - completely buttonless - multifunctional display with unprecedented possibilities and a sublime readability in bright sunlight. Extremely suitable for smaller and medium-sized vessels within all types Read more.. The Furuno GP-1871F is a compact chartplotter - completely buttonless - multifunctional display with unprecedented possibilities and a sublime readability in bright sunlight. Extremely suitable for smaller and medium-sized vessels within all types of water sports. All functions are controlled via the touch screen: chartplotter, wifi radar, CHIRP fishfinder and instruments. AIS data can also be read in via CANbus (NMEA-2000) and displayed on the chart, radar image or combination of both. It is also possible to connect an autopilot from the NAVpilot-300 and -700 series. 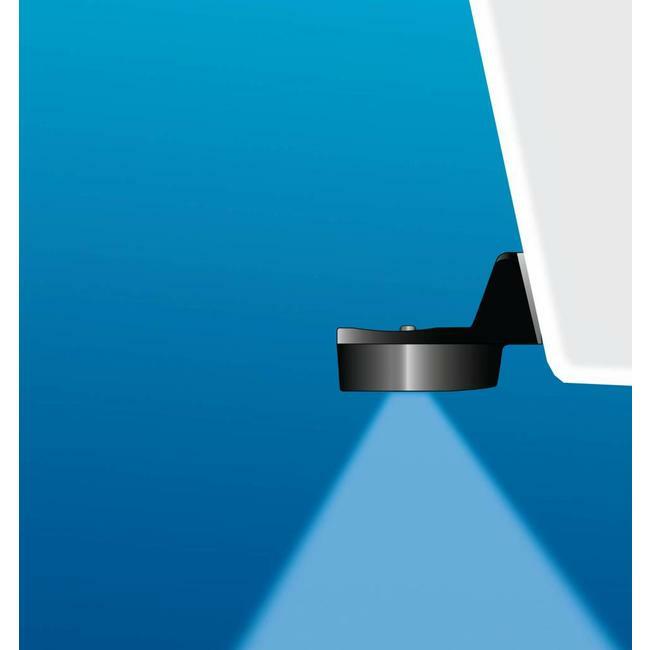 The position picks the plotter either from the internal GPS receiver or from the on-board network. Suitable for the highly detailed C-Map 4D sea charts. Users of the Furuno GP-1871F Chartplotter benefit from all recent developments in the larger Furuno plottersystems such as the NavNet TZtouch2 at a very attractive price! C-Map Weather data can be downloaded from C -map.com with information about Wind, Wave, Weather, Humidity and Temperature. There is also a GP-1971F Chartplotter. 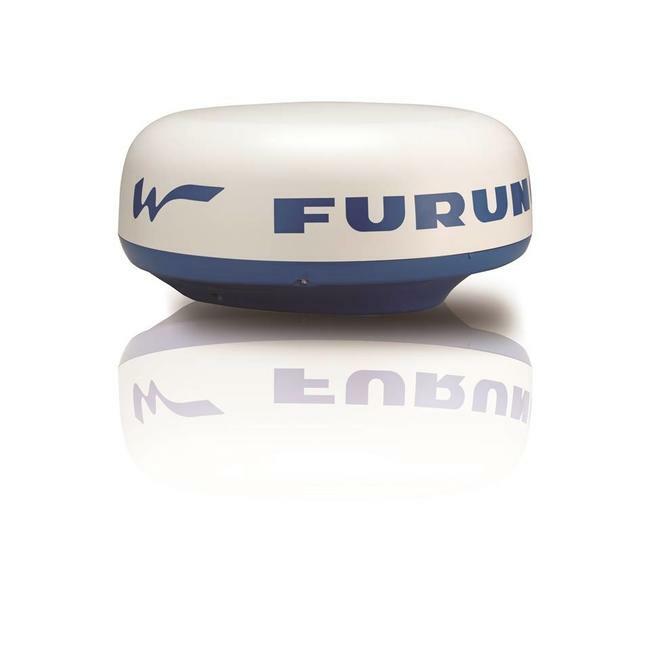 Furuno DRS4W wifi radar connection. Gives your chartplotter radar Navigation.A huge improvement in accuracy and of course safety the most important for you when you are going to sail. 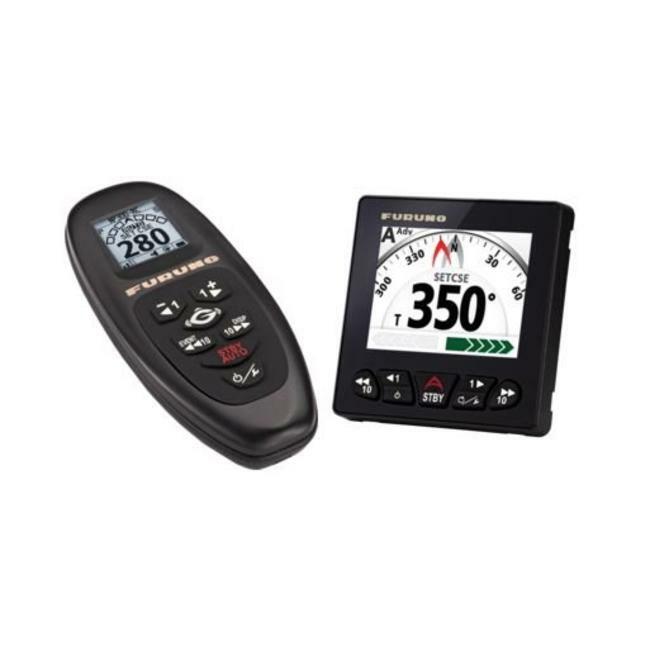 The Furuno NAVNET autopilot NAVpilot-300 is ideal for small .. 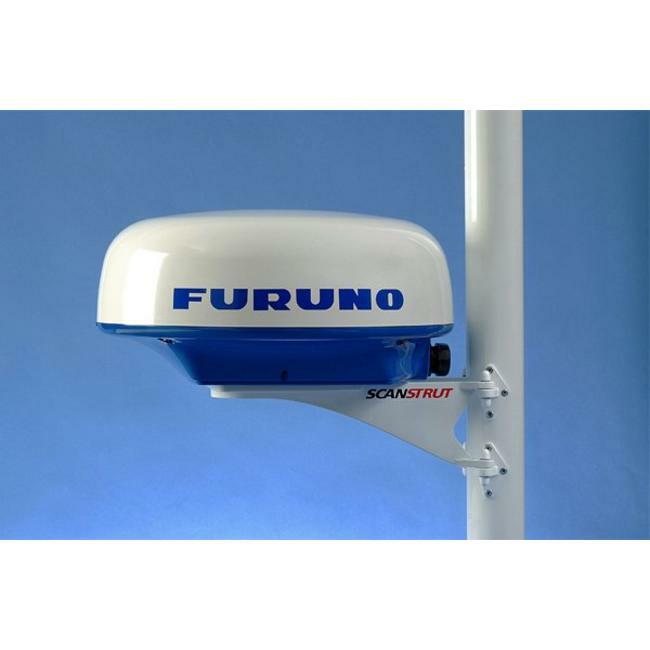 The FURUNO WLAN Radar Model DRS4W is the first boat radar se..
Scanstrut SC-12 fixed mast bracket radome for 46cm FURUNO Ra..